Female Venture Capitalists That Made It To Our Top 20 VCs! There is a significant gender discrepancy in the world of private equity and venture capital as men have been dominating the game for decades. In 2017, women accounted for just 7 percent of decision-making positions in venture capital firms. Nevertheless, women have been steadily breaking the glass ceiling, showing that female venture capitalists and many other female business leaders all over the world have just as much—if not more—substantial influence in the business and tech world. As women inspire equality, diversity, and inclusion, the startup landscape is consequently changing and reflecting these principles even more. We list the Top 20 Female Venture Capitalists making an impact in the business world. 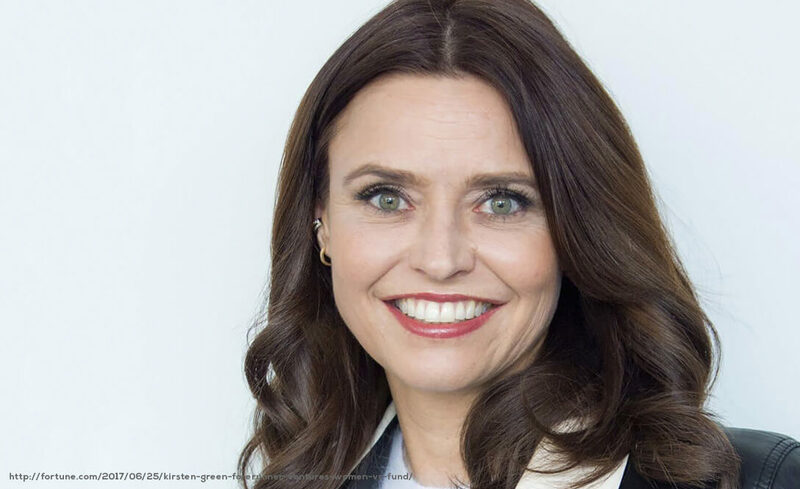 Kirsten Green is an advocate for female-led startups and has invested in successful companies like Birchbox and Glossier. Forerunner Ventures invested in two key startups: Dollar Shave Club, and, e-commerce site, Jet.com. Both companies are consequently known to be part of the list of the biggest recent e-commerce exits. Unilever acquired Dollar Shave Club for $1 billion in 2016, while Walmart bought Jet.com for $3.3 billion. Green has also helped fund Bonobos, Outdoor Voices, and Warby Parker. 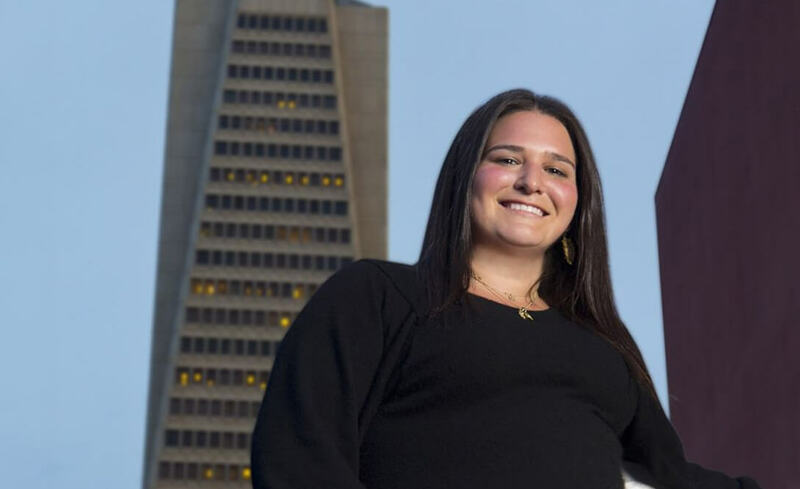 Nascent venture investments in AI, digital health, and FinTech are Rebecca Lynn’s forte. Canvas Ventures, through Lynn’s leadership, invested in companies like Casetext, HealthLoop, Figure Eight, and Vida Health. She is also a board member in each of these companies. Canvas also invested in 11 Honoré, Luminar, and FutureAdvisor—which BlackRock acquired later. Her most recent investment was in Gabi, a company that automates insurance shopping and provides better information on insurance rates. Furthermore, Lynn led its $9.5 million funding in February 2018. 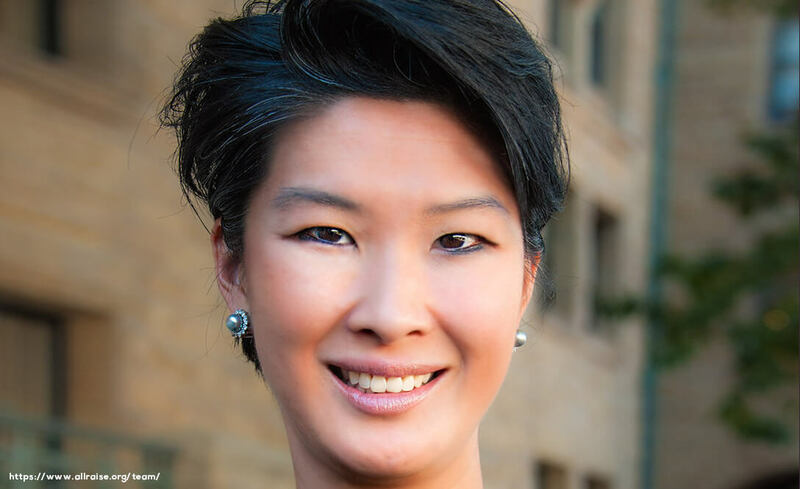 Jenny Lee’s preferred venture realm is on tech and social/internet investments. She spearheaded GGV’s capital in companies such as Lingochamp and Niu, which allowed them to prepare their IPOs in 2018. Lee also organized and led M&A exits for a handful of companies—such as 51Credit, CDG, CTG, Gamespedia, Pactera, and UCweb. She sits on the board of Kingsoft WPS, CashShield, Phononic, Yingying, and Clobotics, and is helping prepare two of these companies near term IPOs. 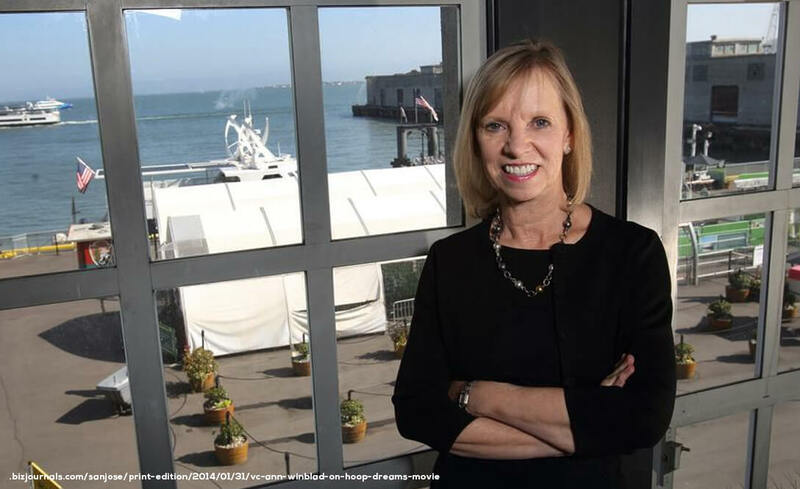 Ann Winblad is a seasoned Silicon Valley investor and software industry entrepreneur. HWVP was MuleSoft’s first investor, all throughout its IPO release and eventual acquisition by Salesforce for $6.5 billion. HWVP is also the lead investor on many tech companies including Aria Systems, Stackery, and Amberdata. Notably, Winblad had served as a director for several companies like Hyperion, The Knot, Net Perceptions, and Liquid Audio. She is currently the director of OptiMine, Ace Metrix, and Sonatype. 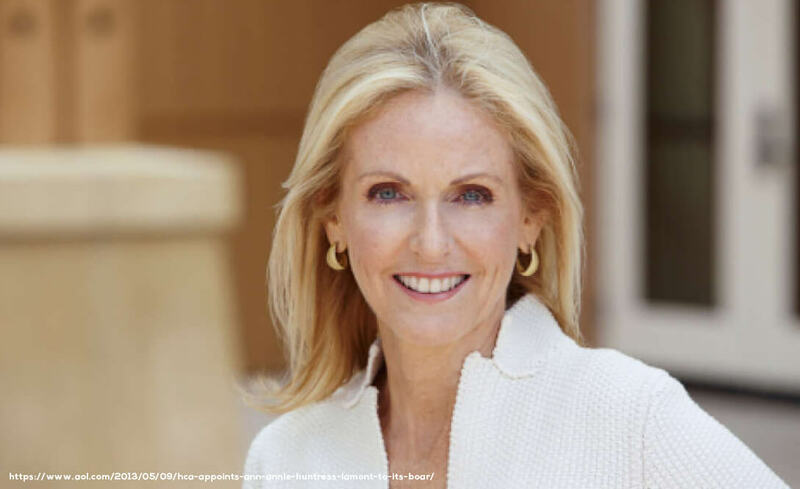 Annie Lamont has been a staple in venture capitalist investing for more than 30 years. She invests in companies and entrepreneurs who focus on transformative tech innovations. In 2014, Lamont—with Patricia Kemp and Andrew Adams—launched Oak HC/FT, a VC firm supporting new and growing tech startups in healthcare and financial services. Her active investments include Devoted Health, Independent Living Systems, Maven, Precision Medicine Group, Poynt, and VillageMD. She is part of the board of HCA Healthcare, one of the top healthcare companies in the world. 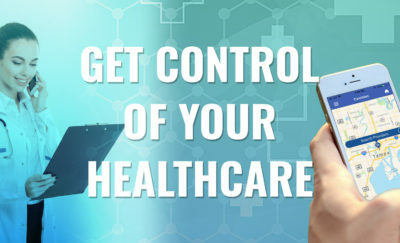 Consequently, in 2017, Lamont has been given the honor of being the first-ever recipient of the National Venture Capital Association award for “Excellence in Healthcare Innovation.” In addition, she has received a lifetime achievement award in healthcare investing from the Healthcare Private Equity Association. 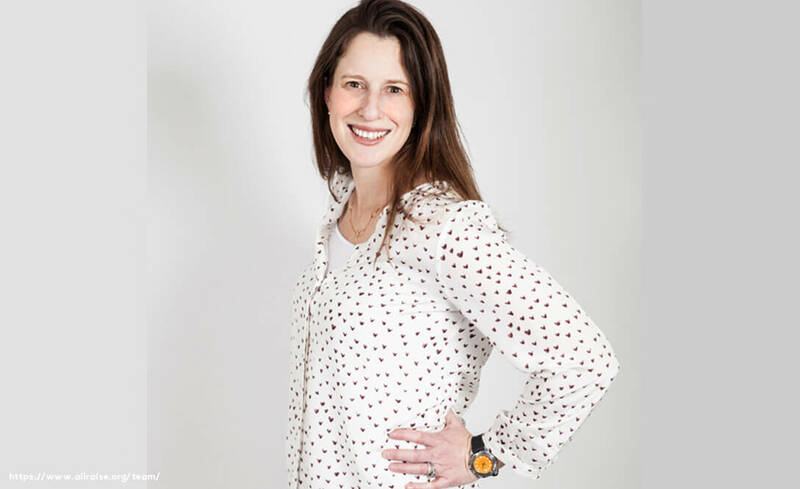 Aside from being a General Partner in Kleiner Perkins, Dr. Beth Seidenberg is a founding managing director in Westlake Village BioPartners. This new company—focused on investing exclusively in life sciences—has recently revealed a $320 million fund of committed capital to invest and incubate early-stage companies in the life sciences industry. Seidenberg has been a staunch supporter of biotech startups, especially those that address specific diseases, and those who are steered by passionate leaders. She has incubated and invested 13 biotech startups since January 2006, including Cell Design Labs, Epizyme, ARMO, Flexus, and True North. Aileen Lee has been helping numerous companies scale and build products and services that “re-imagine” work and personal life—calling it “Life 2.0”—for their customers. Cowboy Ventures, which closed its third fund of $95 million in August 2018, has invested in companies, such as August, Area 1 Security, Guild Education, Brava Home, Crunchbase, and Textio. With Lee’s leadership, Cowboy Ventures’ first investment was Dollar Shave Club—when Cowboy Ventures got in on the stage when Forerunner Ventures led the startup’s $1 million seed funding round in 2012. Lee also personally invested in women-founded companies, ADAY and Brit + Co. Also, she is behind All Raise, a nonprofit that gathers women in VC and offers different kinds of support for women in today’s post-#MeToo era. 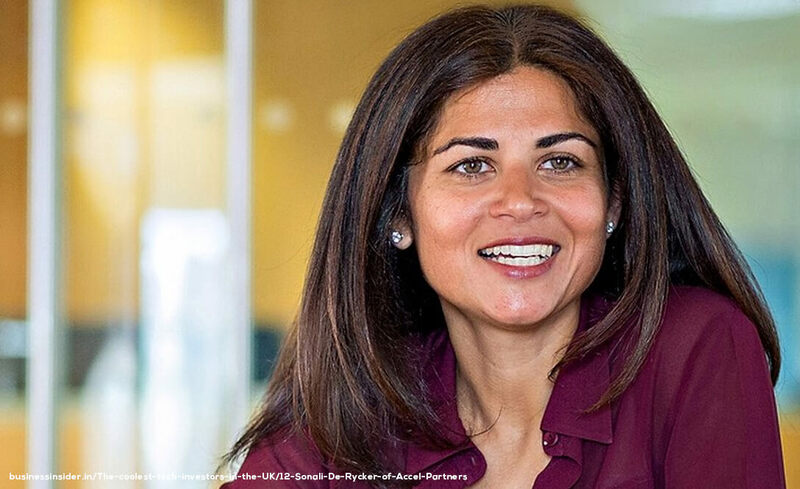 Coming from Atlas Ventures to Accel, Sonali De Rycker has become the authority in software, consumer, and financial services businesses. Her company, Accel, has been an investor of household names like Facebook and Spotify. She led Accel’s investments in Lyst, Avito, Wallapop, KupiVIP, Shift Technology, and SilverRail. In addition, she served as an Independent Director of Match Group Inc. until February 2018. Today, she also currently serves as a Director at companies, such as Calastone Limited and Wonga.com Limited. 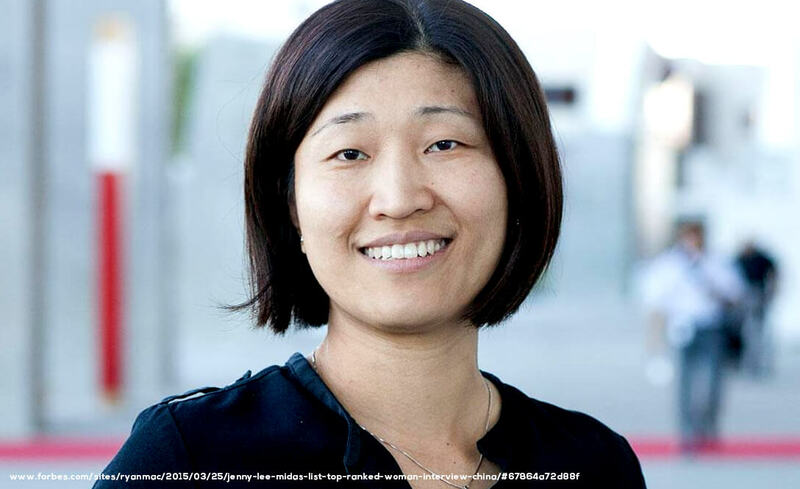 “The most powerful woman in startups” is a prestigious title, and Ann Miura-Ko lives up to it. She is one of the first investors of companies like TaskRabbit and Lyft, as well as an early investor in others, such as Ayasdi, Modcloth, and Xamarin—which Microsoft acquired in 2016. Miura-Ko is a pioneer investor in artificial intelligence and is a co-sponsor of AI Grant, a nonprofit lab that financially supports work on open source AI. 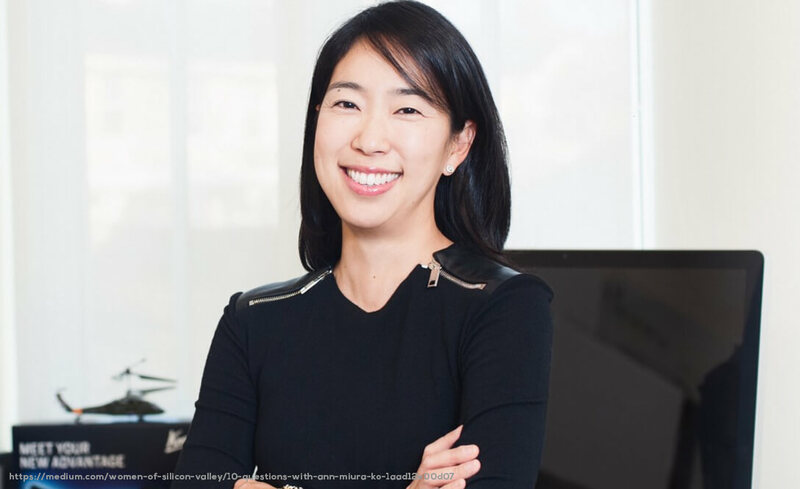 Along with Aileen Lee, Miura-Ko is also a member of All Raise, a VC group that aims to be inclusive to female business leaders and to back more female-led companies. 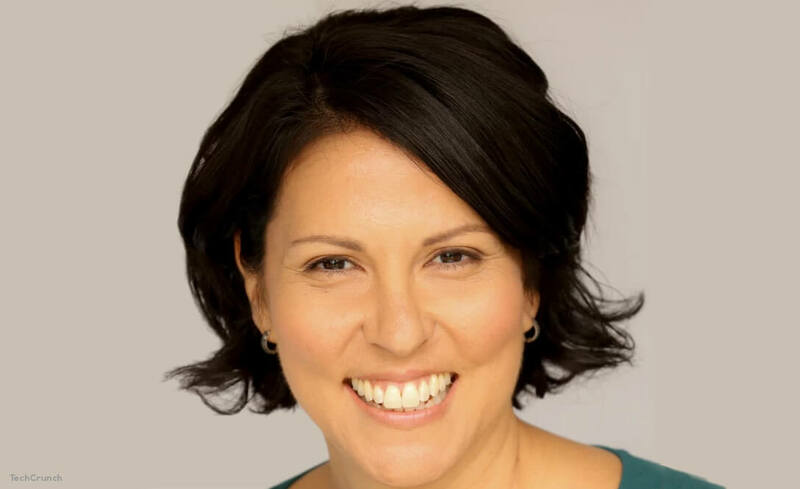 Through Theresia Gouw’s leadership, Aspect Ventures has focused on providing capital for companies in enterprise software, cybersecurity, digital health and solutions that address the future of work. As a result, Gouw’s guidance has allowed the company to invest early on in Exabeam, The Muse, Cato Networks, Crew, ForeScout, and ShieldX. 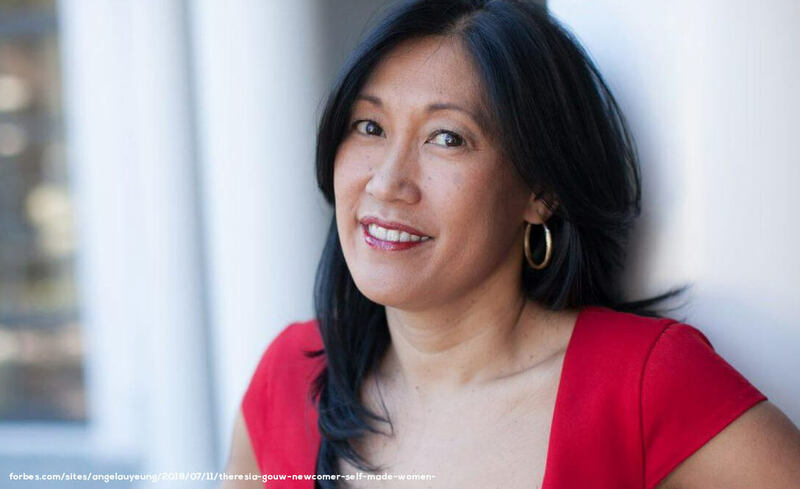 Additionally, before joining Aspect Ventures, Gouw was instrumental as a Managing General Partner at Accel—where she led the acquisitions or helped with the IPOs of Imperva, LearnVest, Trulia, Kosmix, and Jasper Design. Maha Ibrahim has an unparalleled eye for spotting technology trends, one of which is social gaming. She focuses on startups that engage in e-commerce, enterprise and cloud computing. Her current investments include Agile Stacks, Komprise, Cuyana, Twenty20, The RealReal, and Unifi. As a champion for equality and female business leaders, Ibrahim is also a founding member of All Raise, funding and supporting women entrepreneurs throughout the whole startup cycle. Canaan’s investment—with the guidance of Ibrahim—have paid off as Kabam, Metacloud, Virsto Software, Tacit Networks, and SenSage have all been acquired by different companies. 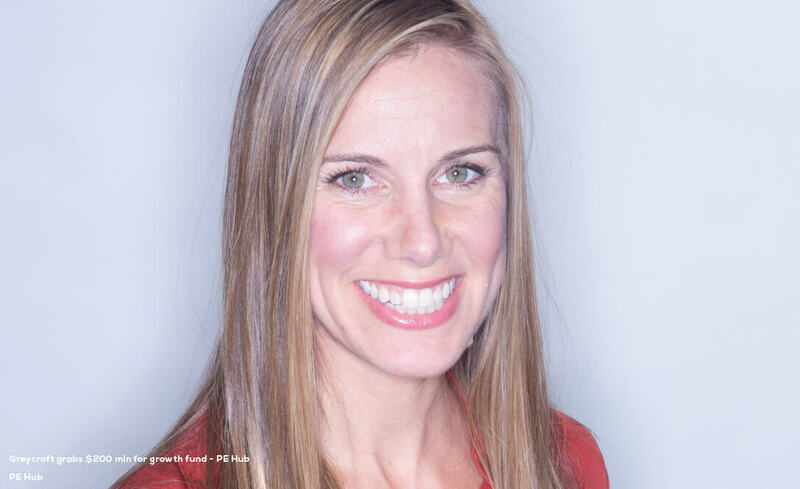 Jenny Lefcourt caught the VC bug after leading the IPO of a consumer software company. She has since then garnered more than 20 years of experience in tech startups. She invests in next-gen marketplaces, commerce, real estate technology, enterprise and SaaS. With Lefcourt as a partner, Freestyle has made investments in innovating companies such as Airtable, BetterUp, Digit, Narvar, Patreon, and Wag. Notably, Lefcourt also personally invested and/or consulted for in startups, such as Minted, MainStreetHub, and StyleSeat. 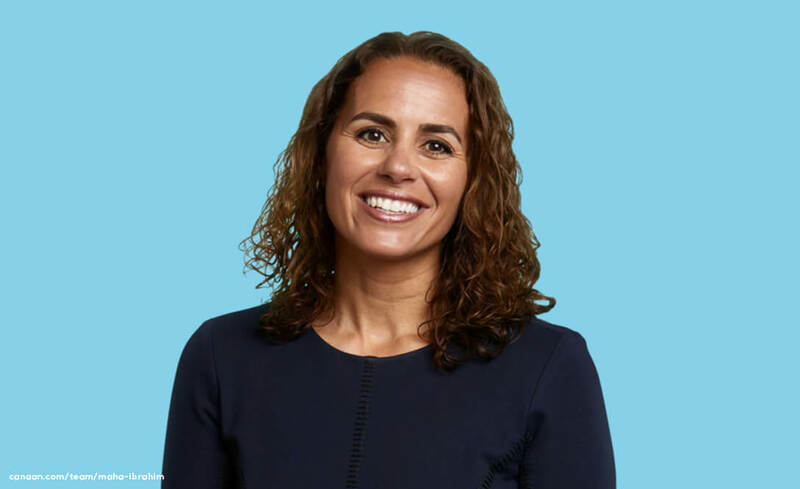 Rebecca Kaden is Union Square Ventures’ first female general partner. 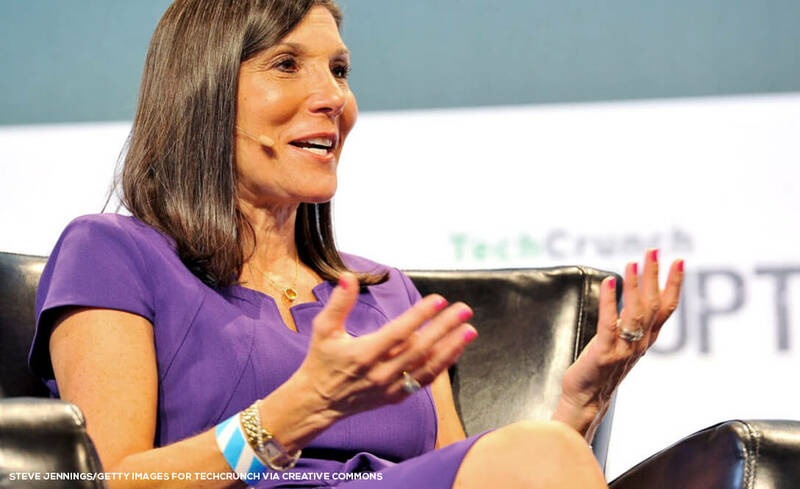 As a woman pioneer in USV, she believes in having more female venture capitalists. More importantly, Kaden believes in providing a lot of opportunities to women entrepreneurs. She is a Board Observer of Aria, Allbirds, August, Common, Darby Smart, Dolls Kills, and General Assembly. Forbes recognized Kaden as one of the names listed in their top “30 Under 30” venture capitalists in 2015. Craig Newmark also declared her one of the “5 Women Investors You Need to Know” that same year. Through USV, she plans to build innovative new brands in the category of consumer health and wellness. 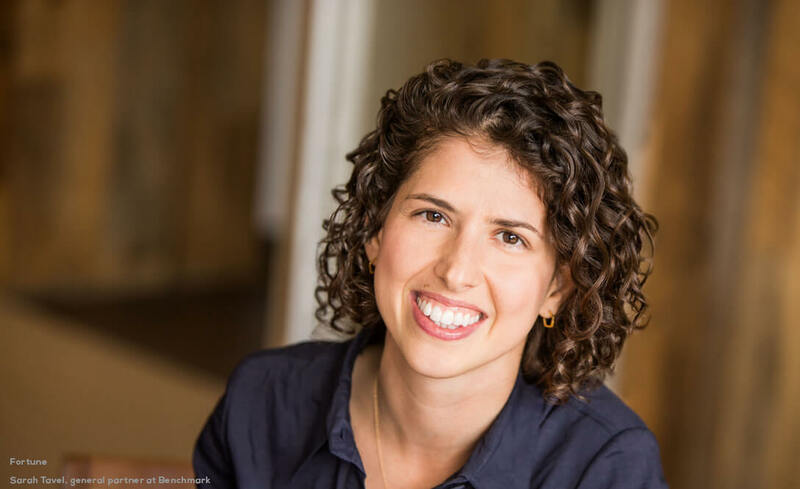 Sarah Tavel is also the first female general partner in the history of Benchmark. Her résumé boasts stints at Bessemer Venture Partners, Greylock Partners, and Pinterest. 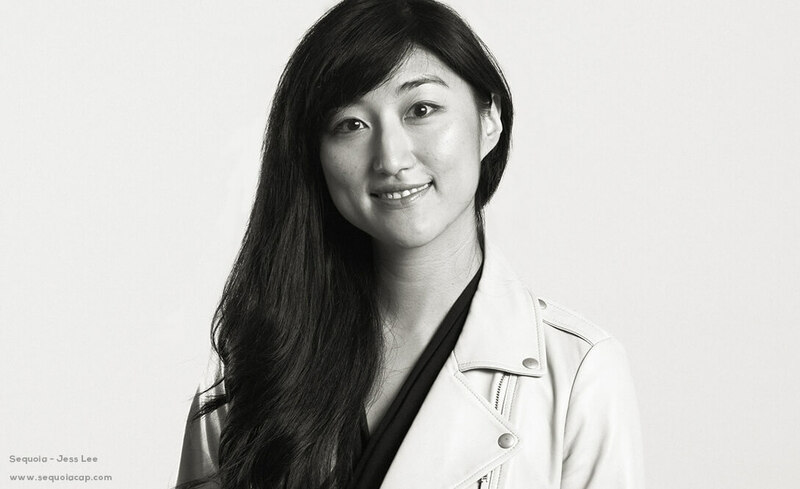 At Benchmark, her focus is on crypto intelligence companies like Chainalysis and on consumer businesses and consumerization of IT. Tavel is also interested in early-stage investments in platforms, products, networks, and marketplaces that offer new innovations in communication, commerce, and media. Currently, Benchmark has invested in companies, such as Ubiquity6, Benchling, Timescale, Good Eggs, and Wealthfront. As General Partner at Reach Capital, Wayee Chu leads funding early-stage education tech startups, like ClassDojo and Gradescope. She also has personal investments in companies, KidAdmit and Seesaw. 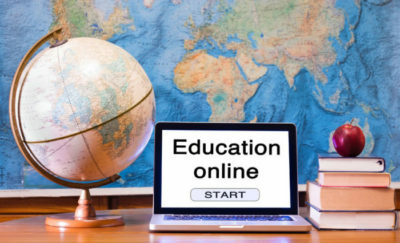 Chu, having co-founded NewSchools Seed Fund—which focused on education technology companies that could potentially have an impact in K-12 education—prior to joining Reach, concentrates on education. Chu is also an angel investor that supports consumer and educational tech startups. Plus, she sits on the board of the San Francisco Museum of Modern Art. Notably, Chu supports other education nonprofits such as New Leaders, Bay Area, and Beyond12. Kara Nortman has had an illustrious experience in venture capital with her M&A experience alone at IAC. Here she led the acquisitions of Urbanspoon, Dictionary.com, and Aston Hostels. She also served in the board of Hatch Labs—IAC’s mobile tech incubator—where she was the advisor and seed investor to Tinder. With Nortman, Upfront Ventures has made investments in Qordoba, Factual, inVia Robotics, Apeel Sciences, and Bird. Dana Settle heads Greycroft—specifically, the firm’s west coast office. The firm invests from Series A deals and from a separate fund meant for growth investments. Greycroft supports companies like Huffington Post, Plated, Venmo, Bird, and Wondery. Settle leads the company in looking into opportunities in all market—hence their company’s varied portfolio. 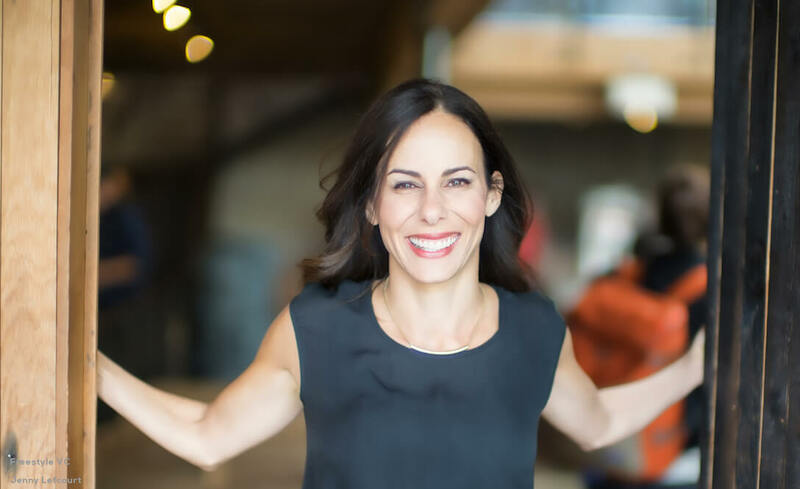 Settle—one of our notable female venture capitalists—supports female business leaders and focuses on funding women-led startups and other underrepresented groups. These include BaubleBar, Clique, Eloquii, The RealReal, and theSkimm. She serves as a Director of WideOrbit and currently as a Board Observer of GameSalad Inc. and as a board member of SteelHouse. 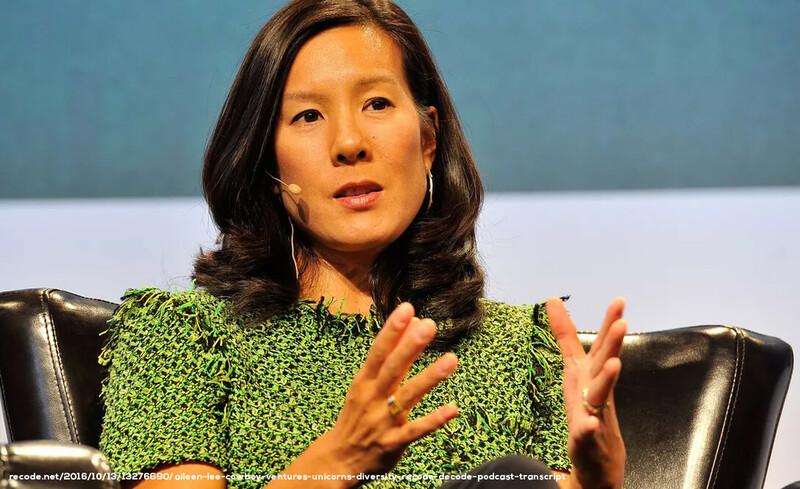 Prior to becoming the first female investing partner at Sequoia Capital, Jess Lee was a distinguished entrepreneur who co-established Polyvore—a fashion e-commerce site, which Yahoo eventually acquired for $200 million. Sequoia Capital is currently investing in companies, such as Wonolo, Faire, and TuneIn. Similarly, Lee, along with other leading female venture capitalists, offer guidance to up-and-coming female entrepreneurs through Female Founder Office Hours. Furthermore, this project pairs burgeoning entrepreneurs with female mentors who can help them build and manage companies, secure funding, and create effective pitches. 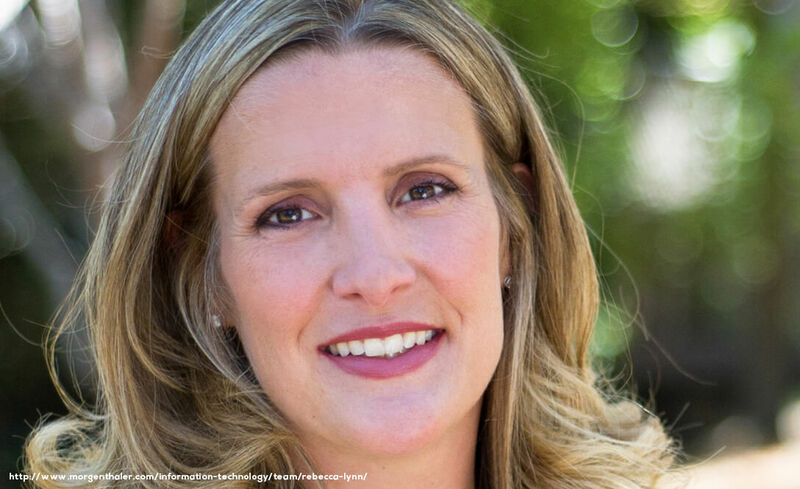 Jodi Sherman Jahic is a distinguished wireless technology expert and has been investing in early-stage tech ventures for nearly two decades. In fact, her work in startup development and market strategy have been the subject of countless case studies in top business schools. With Jahic’s leadership, Aligned Partners has invested in IT companies engaged in mobile and cloud software delivery for enterprises. CloudLex Inc., Full Circle Insights Inc., and BrightPoint Security Inc. are some of the firm’s investments where Jahic also serves as the director on their respective boards. Jahic, along with other influential female investors, is a founding member of All Raise. 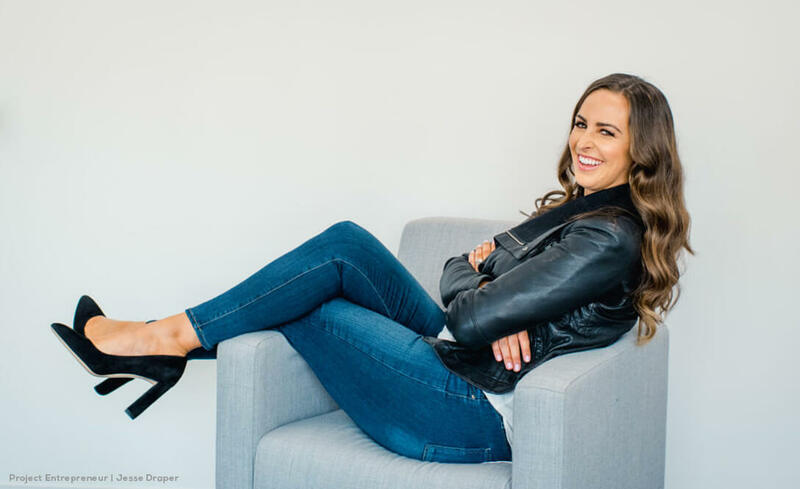 Jesse Draper is noted as a 4th generation venture capitalist who supports early-stage investing in women-founded consumer tech. She has supported the likes of theSkimm, Carbon38, Eloquii, HopSkipDrive, and Laurel & Wolf Interior Design. Draper is a TV host of the show she created, “The Valley Girl Show”—a show which pioneers the inclusion of women in technology. She is part of the board of Werk, the nonprofit Bizworld, and SurfAir. Draper is also a strong supporter of the Parkinson’s Institute and is very active in the UCLA female entrepreneurship community. These female business leaders are leading a revolution—not just for female venture capitalists but also for women in other industries. They are women of power, making decisions that create tangible changes in their various industries. They are pioneers, setting trends across the globe and pushing technology, consumer products, education, healthcare, business software, and other innovations to the forefront. Indeed, these women are contributing to the feminist movement for more diversity and inclusion in the VC world and all industries. These influential female venture capitalists are making bold impacts with lasting benefits in the world.